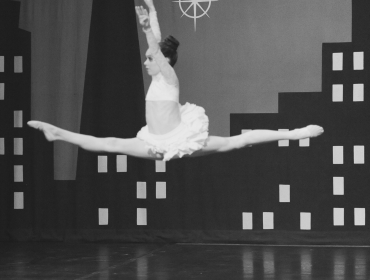 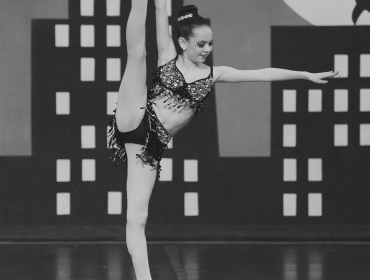 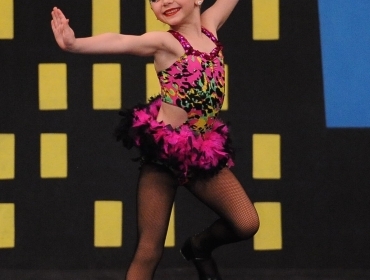 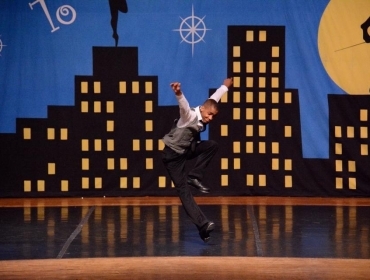 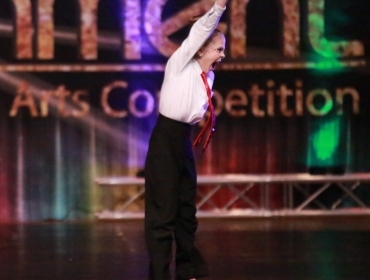 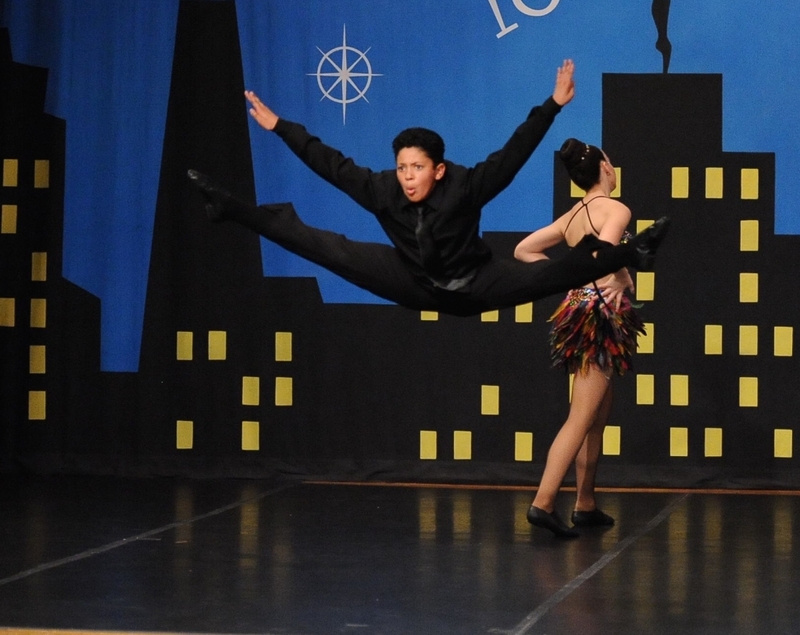 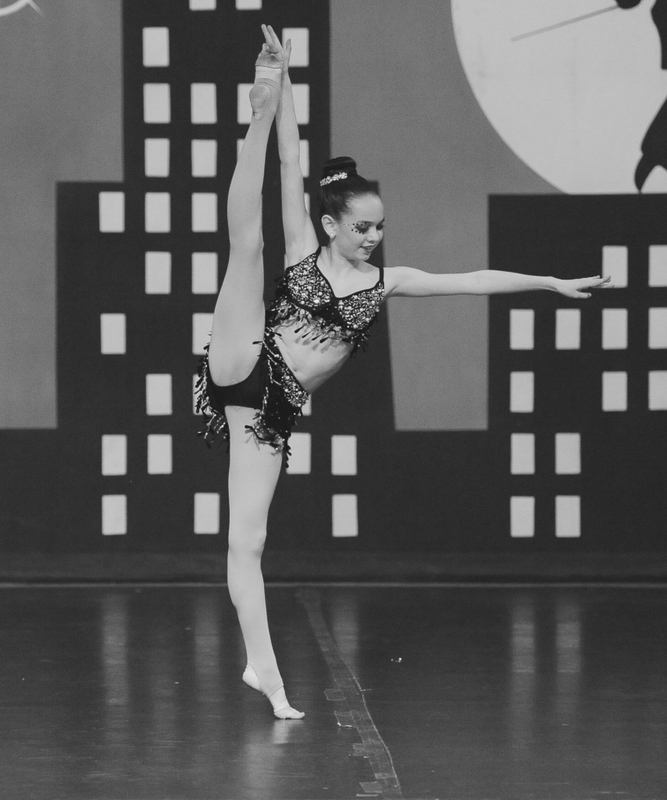 At Company Dance, the spirit of dedication and comradery are promoted and magnified within our Competition Program. 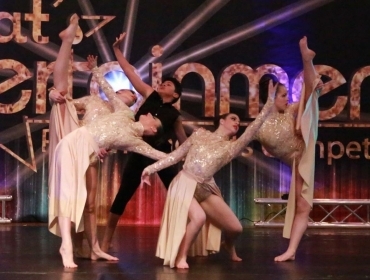 This program, which demands a high level of commitment, and discipline, is an intense level of training in which the dancer, who is invited into the program, is required to train as part of a team. 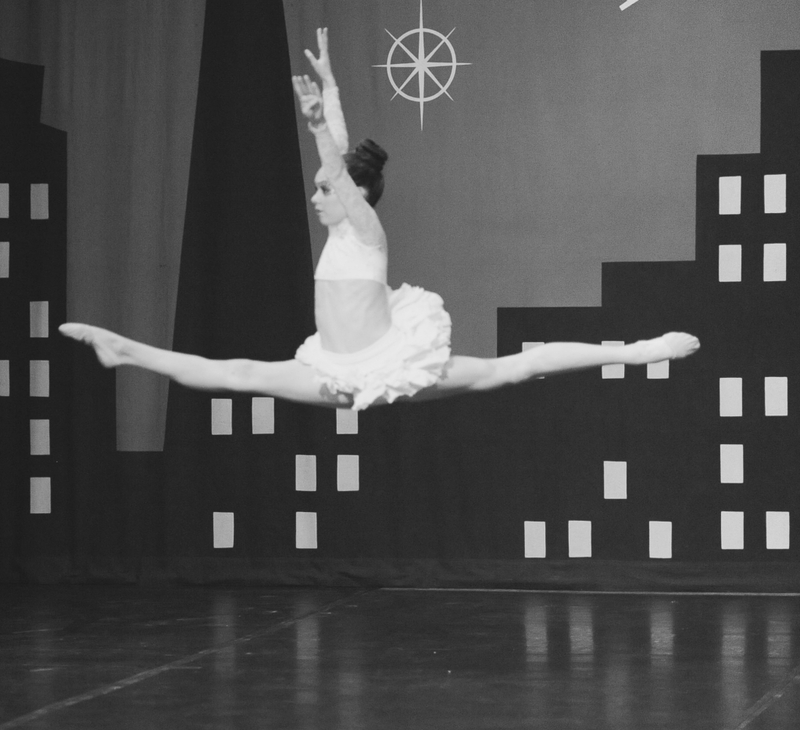 Dancers within the program are invited both by the Studio Director, and Competition Team Director. 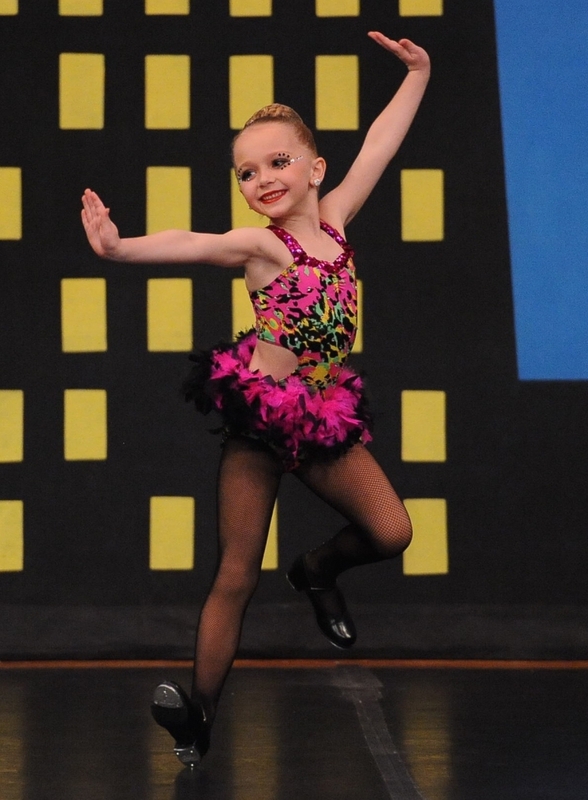 Selection is based on performance, attitude, and technique observed in daily classroom training. 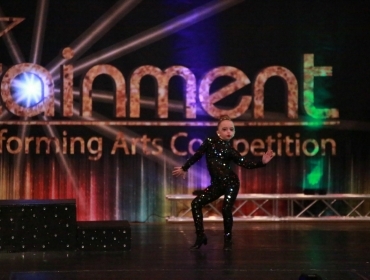 These dancers are required to take every form of dance offered, and range from the ages of 6 to 18 years. 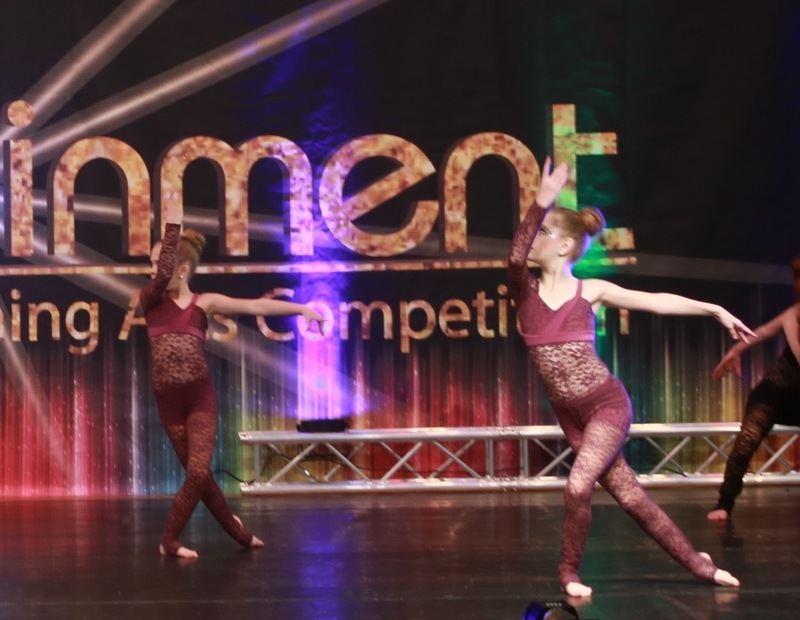 Our Competition Team dancers compete at least 3 times a year, at various venues, performing unique numbers in all forms of dance. 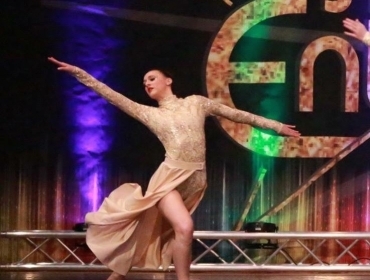 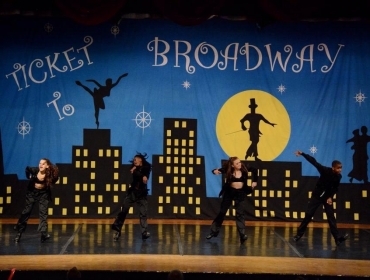 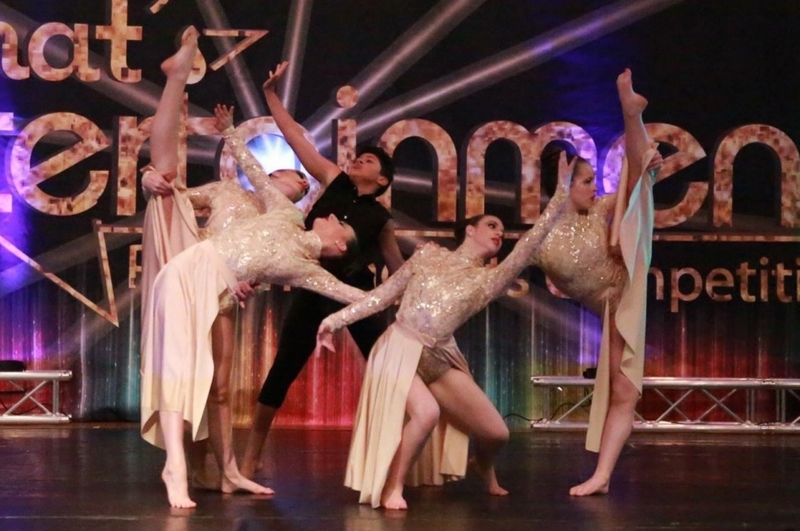 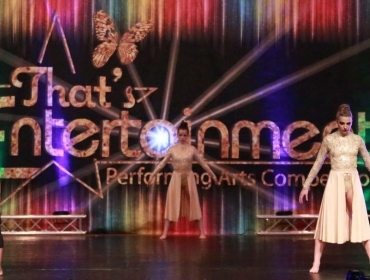 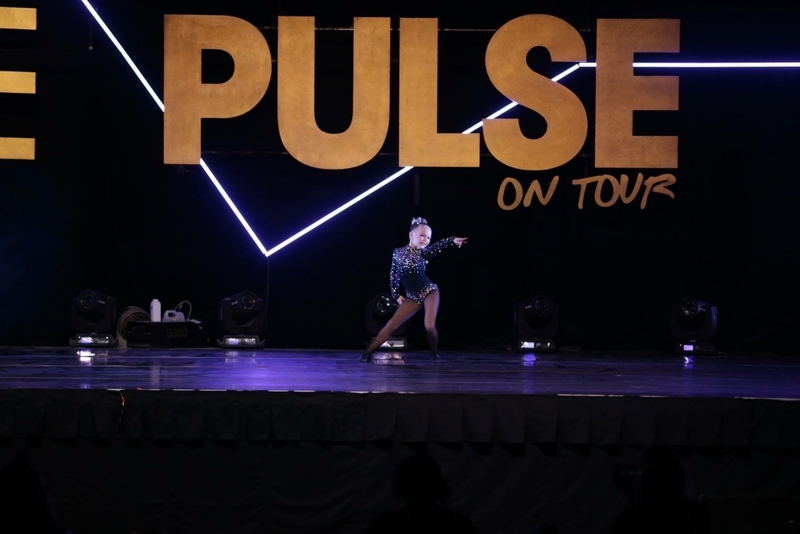 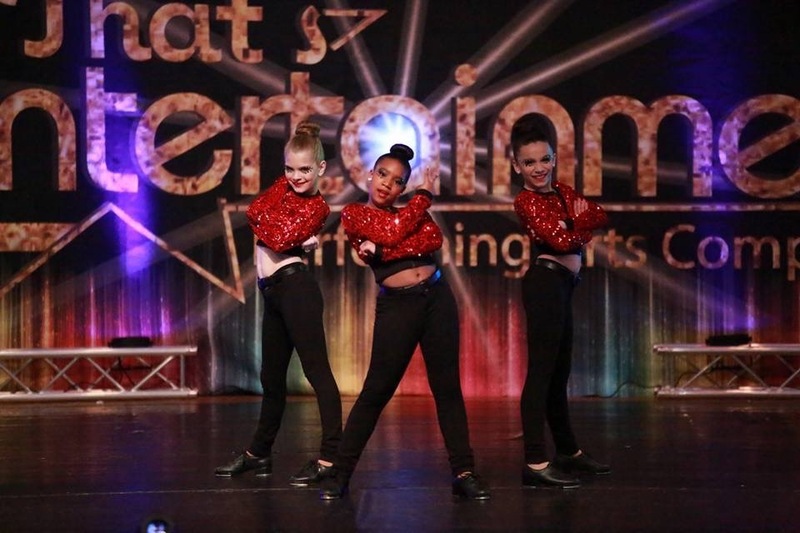 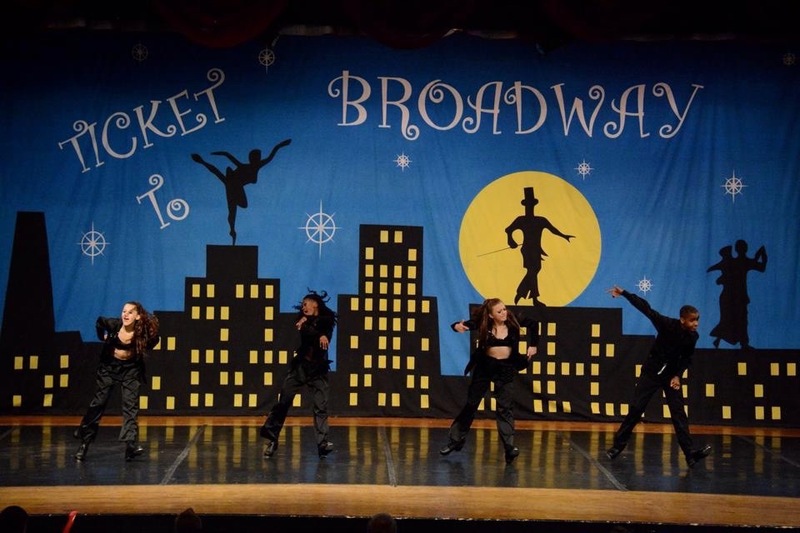 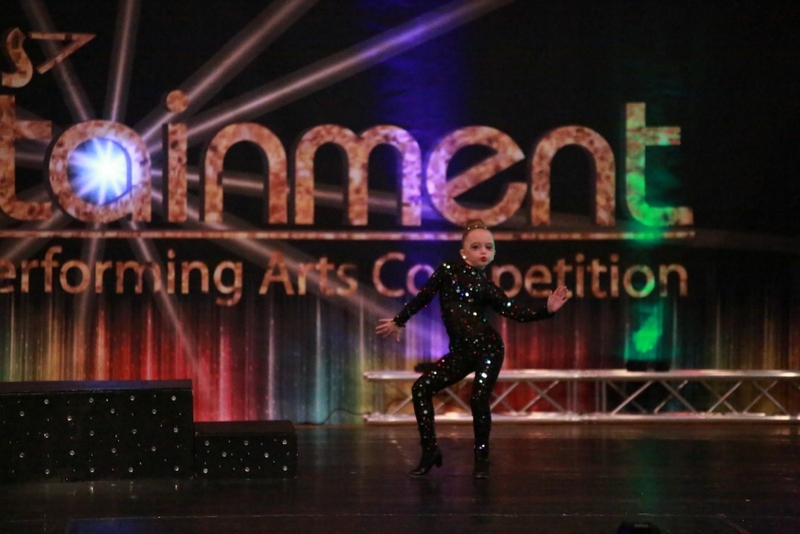 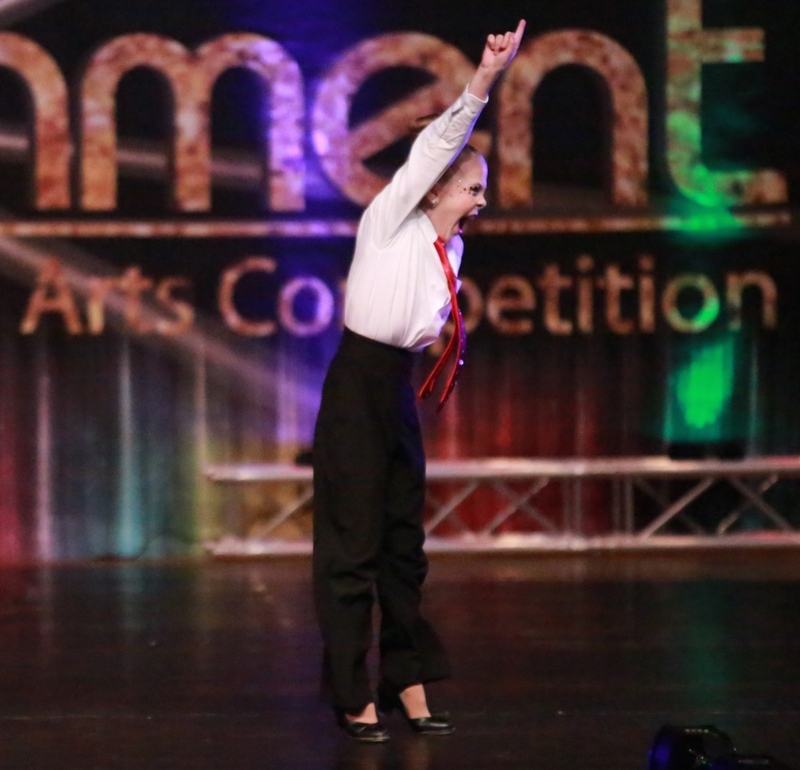 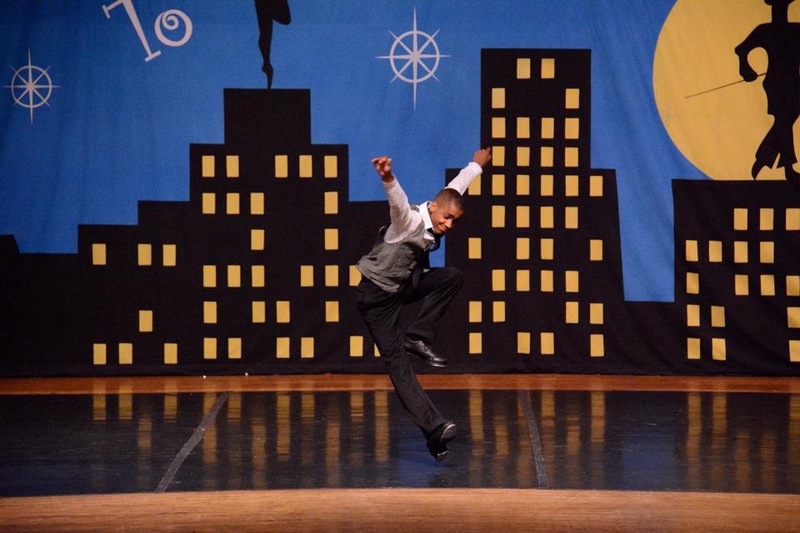 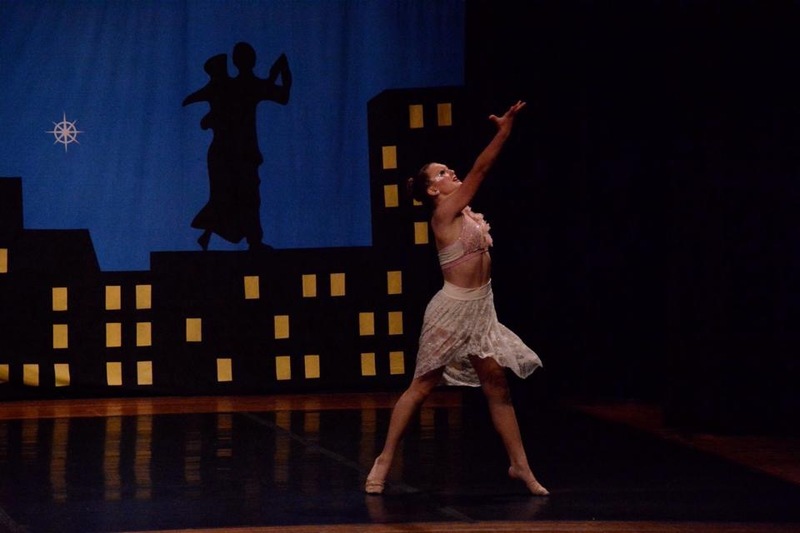 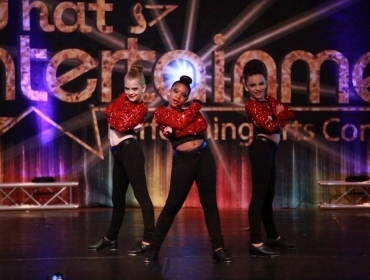 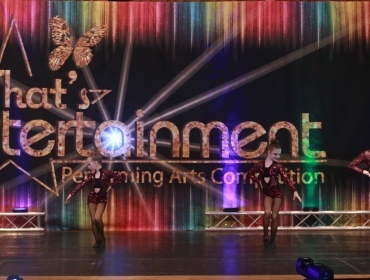 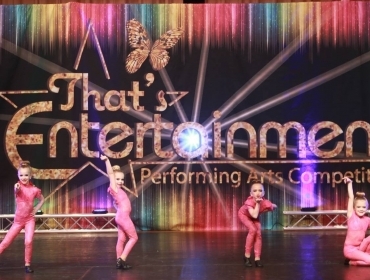 Company Dance is an award winning studio, winning numerous “Top Billing”, “Best Choreography”, and “Over-All High Score” Awards at attended competitions. 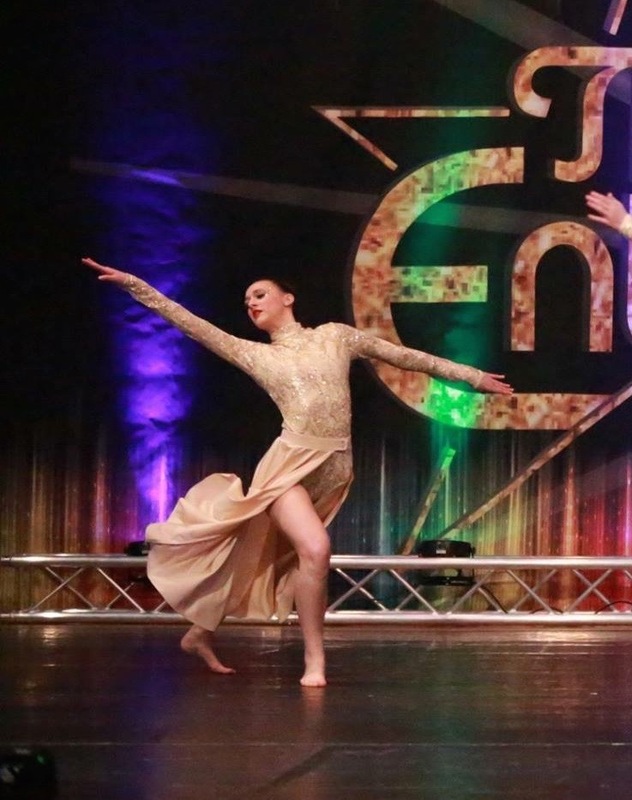 Also, countless individual awards have been awarded to our dancer’s, proving that this is definitely the next level of dance!